Moor than meets the eye? Now I’ve heard it all. 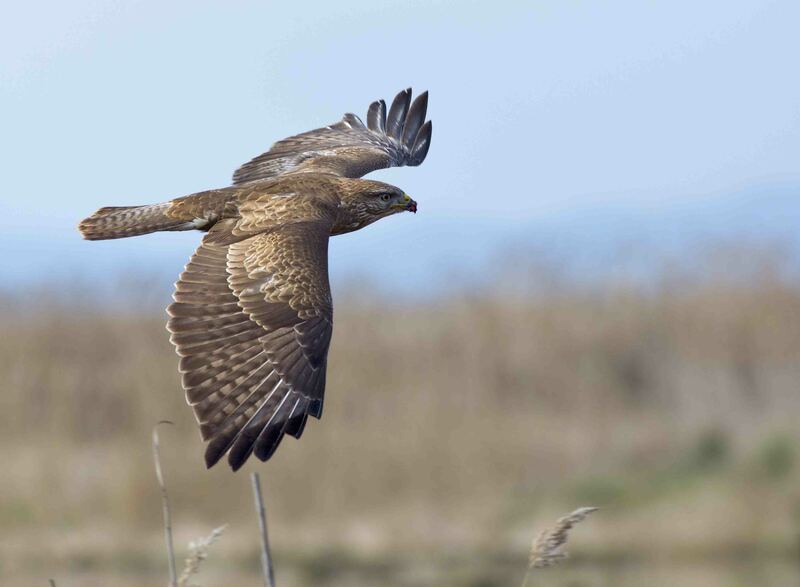 The Moorland Association is putting itself forward as the champion of a bird of prey! This organisation is the representative body of grouse moor owners in England and Wales. It says, ‘Britain’s smallest birds of prey are flying in to nest on English grouse moors which have helped stave off their downfall.’ A new report, commissioned by the Association themselves, states that numbers of Merlin have increased on moorland that is being intensively ‘managed’ for grouse shooting (1). Many newspapers have picked this up and run the story, giving the Moorland Association a pat on the back in the process. 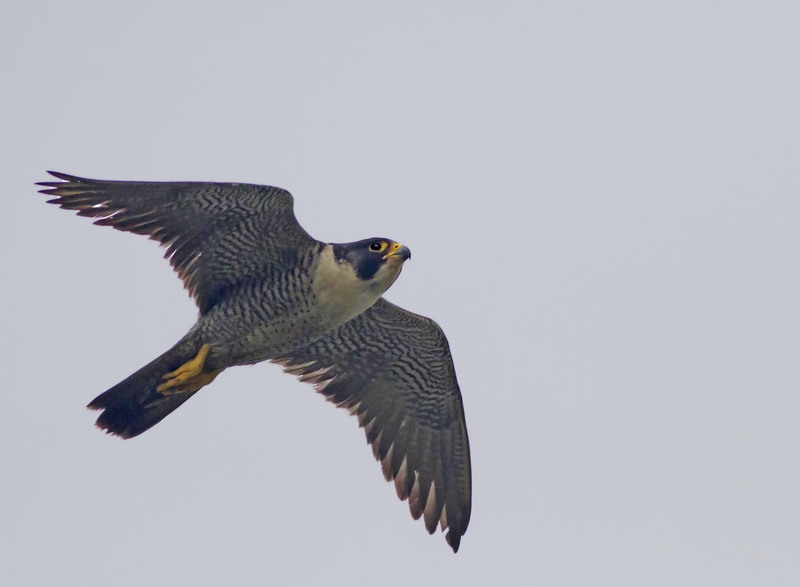 The Merlin does indeed seem to be doing well on some grouse moors and seeing one of these beautiful little falcons on the moors enhances any upland walk. So that’s great. But, wait a minute, isn’t there another question waiting to be asked here? What about all the other raptors on moorland in the north of England? Where are the Buzzards, the Peregrines, the Goshawks and the Hen Harriers? Also doing well? I’m afraid not. Pretty much absent, in fact, even though there’s plenty of available habitat. 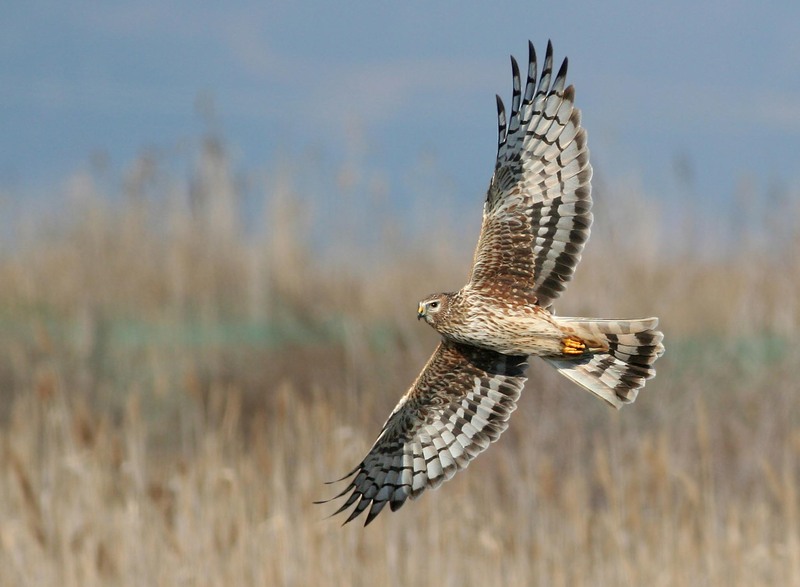 It’s been estimated there are sufficient territories for around 300 pairs of Hen Harriers to live in England’s uplands. How many successfully did so last year? None. Not a single chick was raised. Now, why on earth could that be, given that the management of our moors is in such caring, raptor-loving hands? Relentless, illegal persecution year after year is cited in numerous scientific reports as a major reason for their absence. 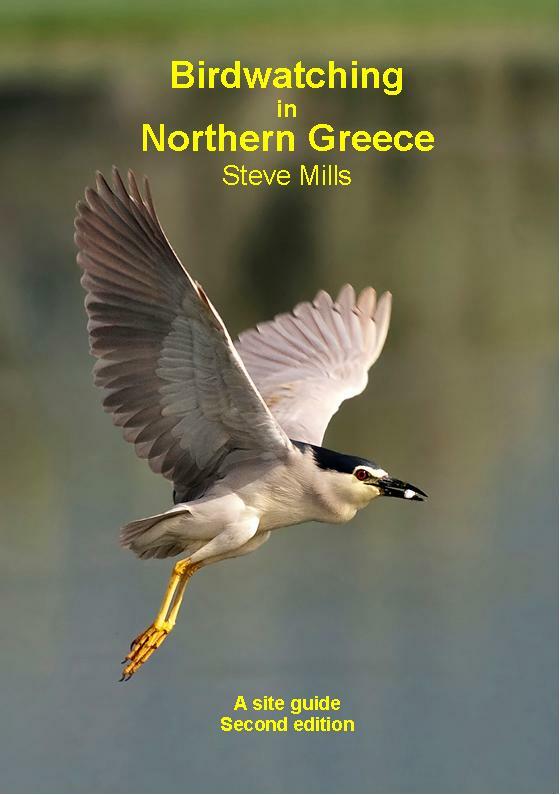 The same is happening in central and eastern Scotland where there are also eagles to be exterminated. The Golden Eagle, that Scottish icon, would be soaring over many more Scottish uplands if they were allowed to do so (2). So many of these incidents occur on or near managed grouse moors. (3) Coincidence? Hardly. Nothing stops those with a vested interest in ‘grouse production’. Not even the law. Poisoning, trapping, shooting – you name it – of anything that might possibly threaten a grouse chick. They must all be destroyed. It’s illegal killing that is cited again and again. It’s no coincidence that the Merlin happens to be our smallest raptor and not considered a threat by the moorland ‘managers’. 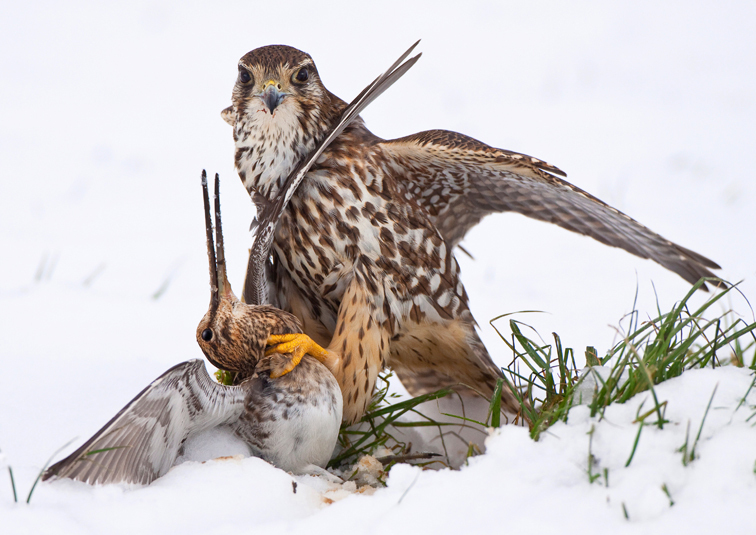 For the Moorland Association to be making capital out of – and seeking credit for – not killing Merlins is rich indeed. There’s no ‘protection’ of raptors on managed grouse moors. As far as birds of prey are concerned, the word doesn’t seem to exist in the moorland managers’ dictionary, which goes straight from ‘persecution’ to ‘public relations’. The bottom line, and there’s no getting away from it, is that grouse shooting depends on widespread criminality. And those responsible are simply stealing our nature. Over and over again. If you’re interested in getting details about a peaceful protest against Hen Harrier persecution click here.